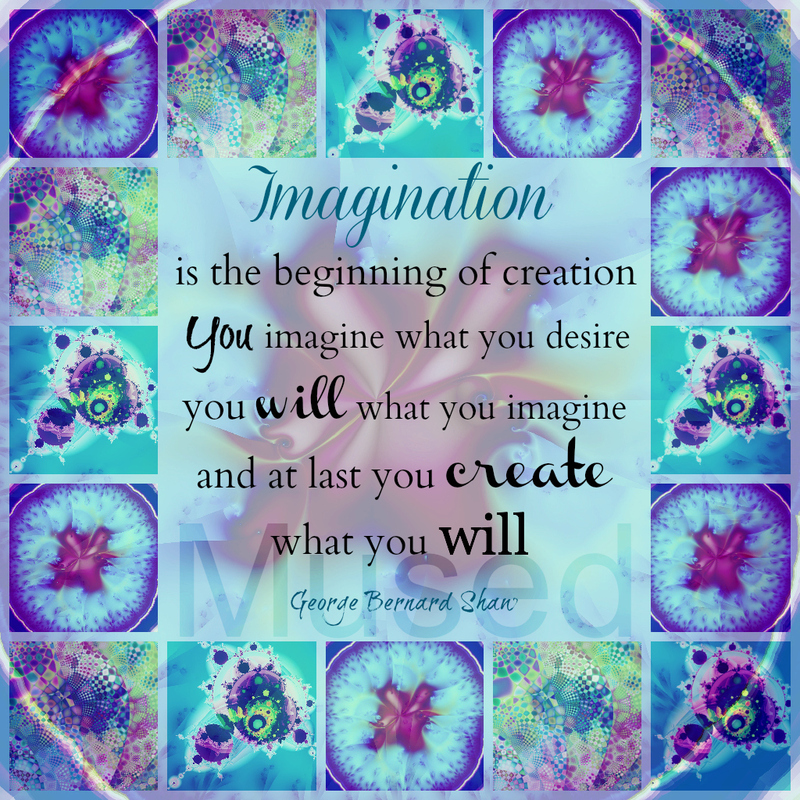 How important are things like imagination and dreaming? I believe at least a good portion of people would agree that they are fundamental in creativity and growth. However, without a good plan of action to put those imaginations and dreams into reality, one can remain in a dreamy state accomplishing little. Perhaps one could argue that staying in this dream-like state could be a pleasant way to live. Perhaps there is really no harm in that. To each his/her own, yes? However, what I really want to talk about is taking those imaginations and dreams and making them happen. To me, that is much more exciting. So, how do we do this? In the last few weeks, I have noticed powerful rules of creativity in the Judeo-Christian story of the creation. It does not matter if this is not your faith. Perhaps if it isn’t, you could see it as a beautiful story filled with important symbolism to be open to learn from. I have found this true in many of the creation stories of different cultures, but I digress. In the first day, God goes down and finds matter unorganized and orders the matter. I understand the transition of spiritual creation into the physical creation as the first step. So, we were discussing how to take our dreams and imaginations beyond our hearts and minds. This is not as difficult as we perceive. We simply must let some of our logical side step in here. Not the side that criticizes our ideas, but the side with judgment and planning (our frontal lobe). It simply means breaking your dream down into small, manageable steps. So, let’s start with a week. This week plan your week with purpose. You know that you want to be more creative. Perhaps this is your dream? 1. Tuesday—Plan at least an hour to go out alone to gather information for your imagination. 2. Wednesday—Feed your inner child with a fun activity or getting into nature. 4. Friday—Enrich your life learning about creatives. 5. Saturday—Research and find support in your community. Good luck with this first step! 90% of success is showing up. There’s a lot to this. When I’m really procrastinating about something what works for me is to just get started; no matter how small the effort, and just repeat the next day or the next hour. At some point you’re rolling on the project and getting it done. This works especially well with things I don’t want to do. I hope that you will find this process enriching and helpful.